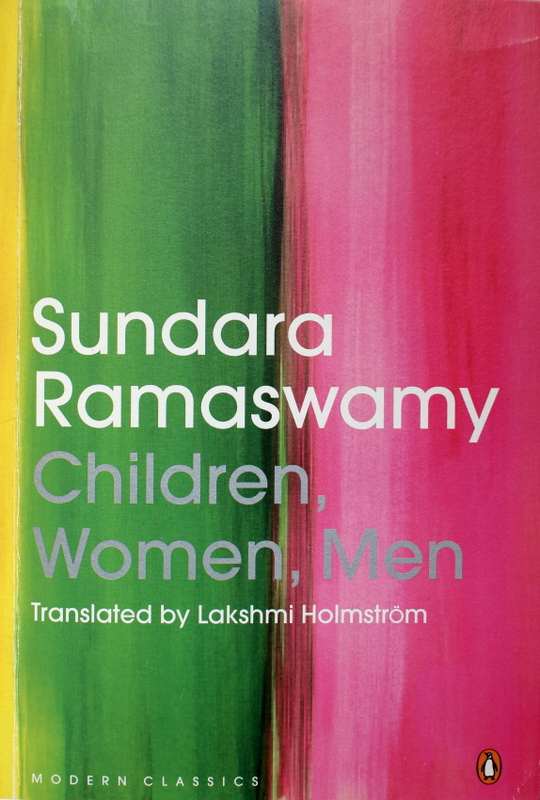 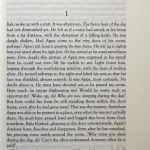 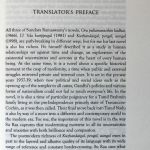 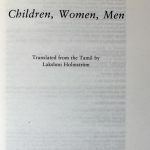 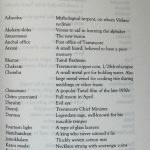 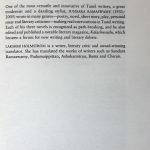 Sundara Ramaswamy’s (Pasuvayya) book Children, Women, Men, translated by Holmström. 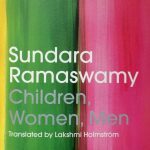 Published by Penguin Modern Classics, 2013. 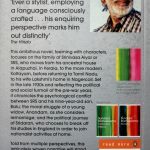 First published by Penguin Books India. 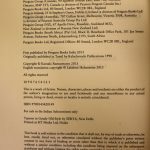 For sale in Indian subcontinent only.